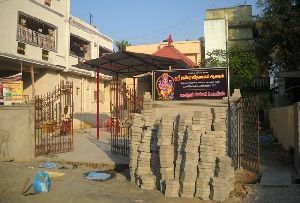 Opening Hours 6.00 a.m. 9.30 p.m. 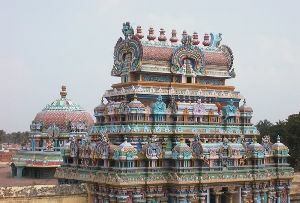 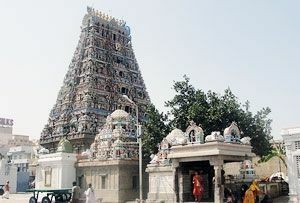 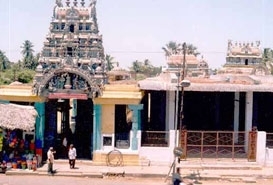 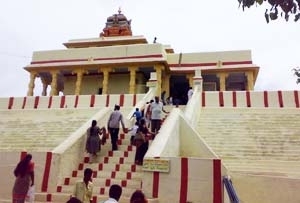 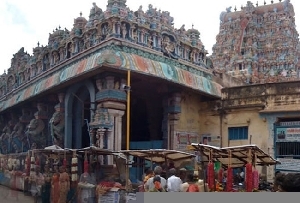 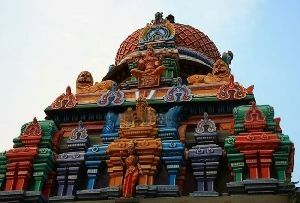 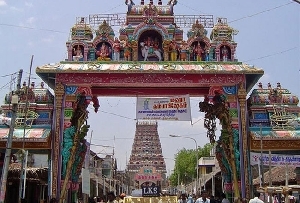 Dedicated to Lord Shiva, Adi Kumbeswarar Temple is a Hindu temple which is located in the town of Kumbakonam in Tamil Nadu. 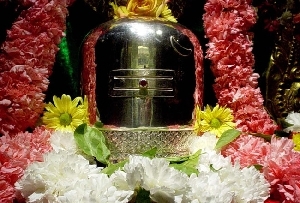 In the temple, Lord Shiva is worshiped as Adi Kumbeswarar. 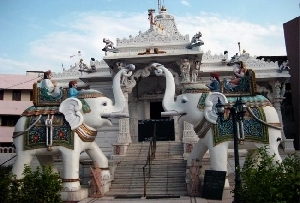 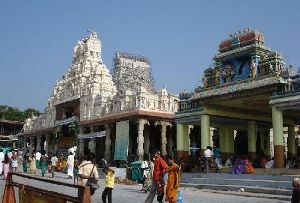 Covering an area of 30,181 sq ft (2,803.9 m2, the temple is visited by a number of devotees every year. 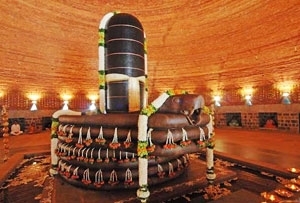 The temple has a lingam which is believed to be made by Lord Shiva himself. 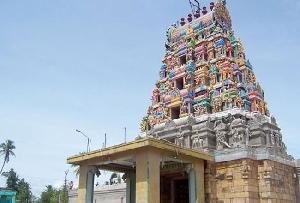 There is a Navratri Mandapa in the temple where one can find 27 stars and the 12 Zodiac signs carved on the stones. 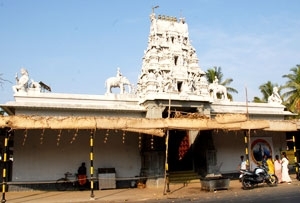 The temple houses a great collection of silver Vahanas (vehicles) which are used for carrying temple deities during festivals. 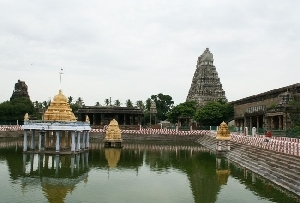 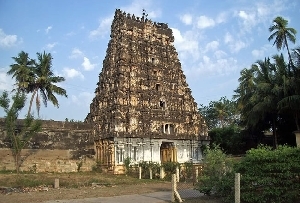 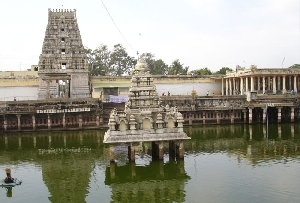 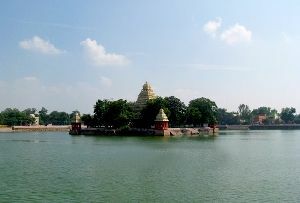 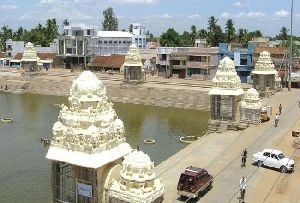 Adi Kumbeswarar temple has four gateway towers which are known as gopurams. 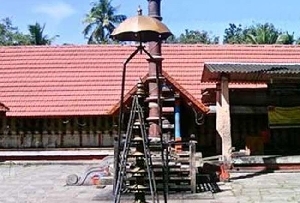 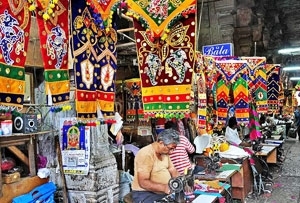 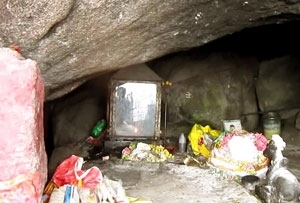 The temple has many shrines other than Kumbeswarar and Mangalambigai Amman. 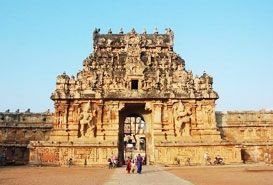 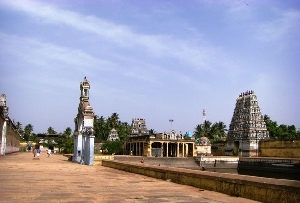 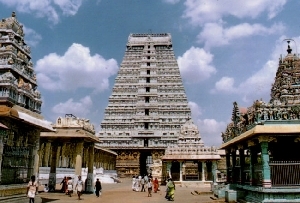 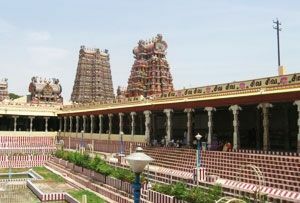 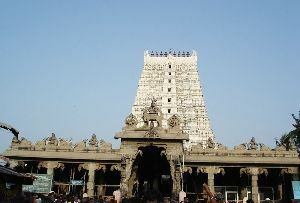 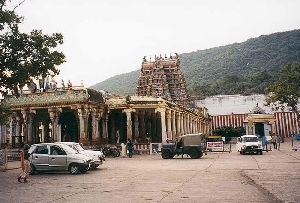 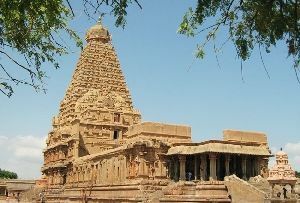 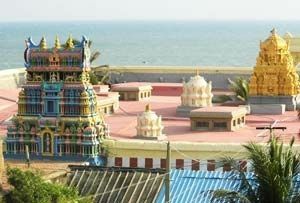 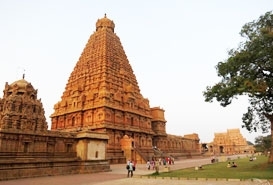 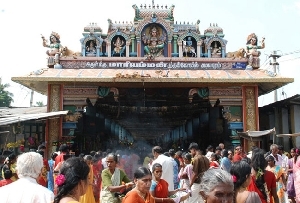 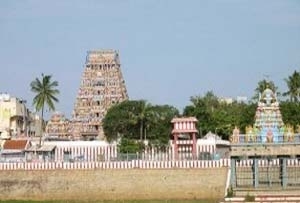 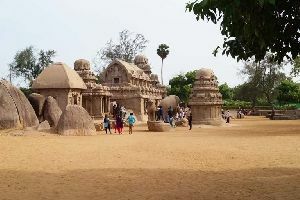 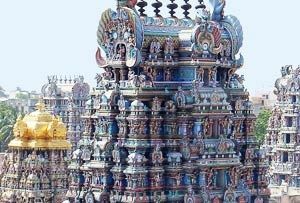 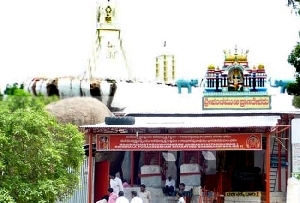 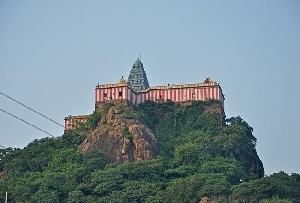 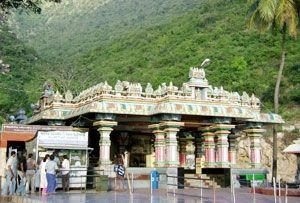 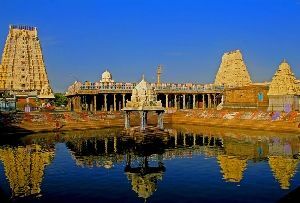 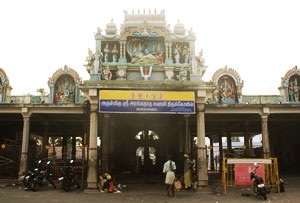 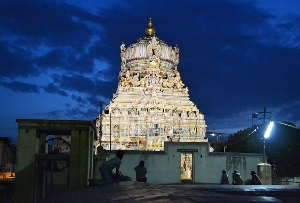 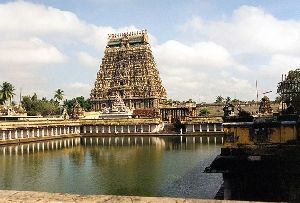 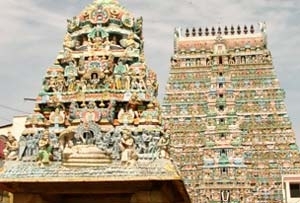 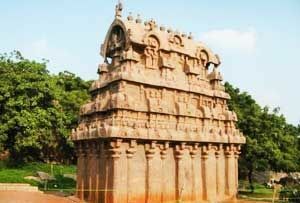 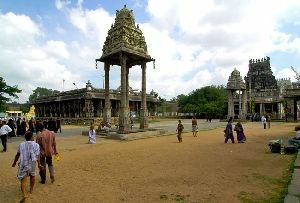 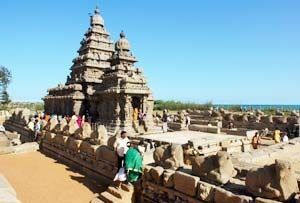 One among the other shrines is the shrine of Jurahareswarar who is known to cure fever. 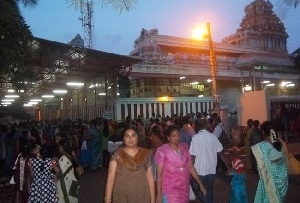 Devotees from different parts of the world visit the temple to pray him to cure fever. 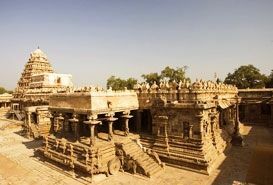 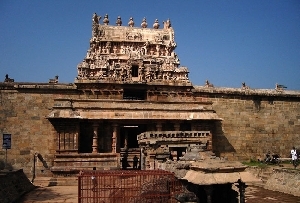 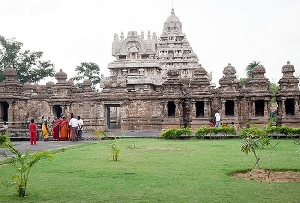 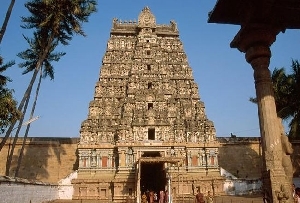 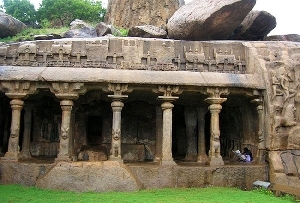 There are many halls in the temple complex which were built back during the Vijayanagar period.